Scoring and ranking offenders usually require extensive manual collation and calculation using databases and spreadsheets. 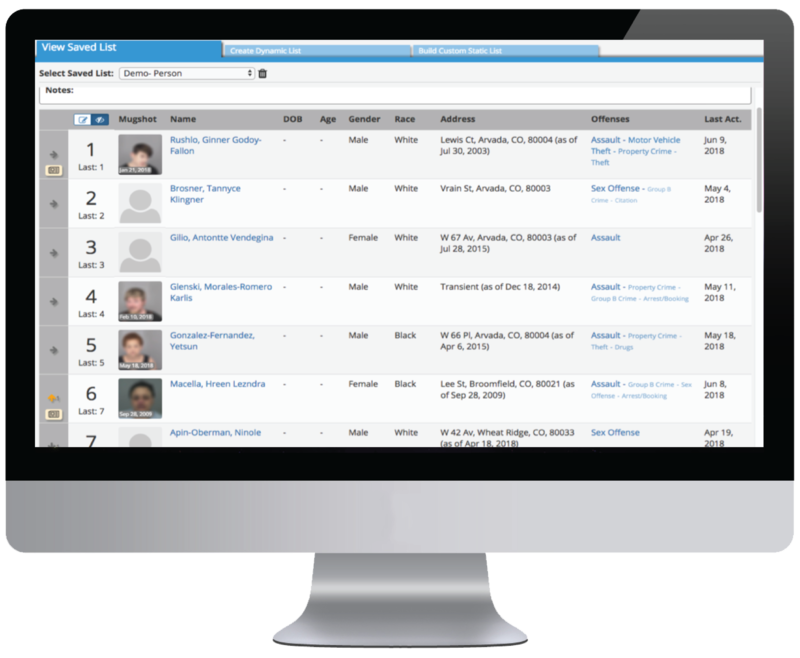 The Lumen Dynamic Scoring Agent automatically scores and ranks offenders based on their past involvements in events, using live data that is updated continuously. Crime types of interest to an agency or an individual can be selected and used in the ranking criteria dynamically – the user is not limited to a “canned” ranking that cannot be changed or edited. 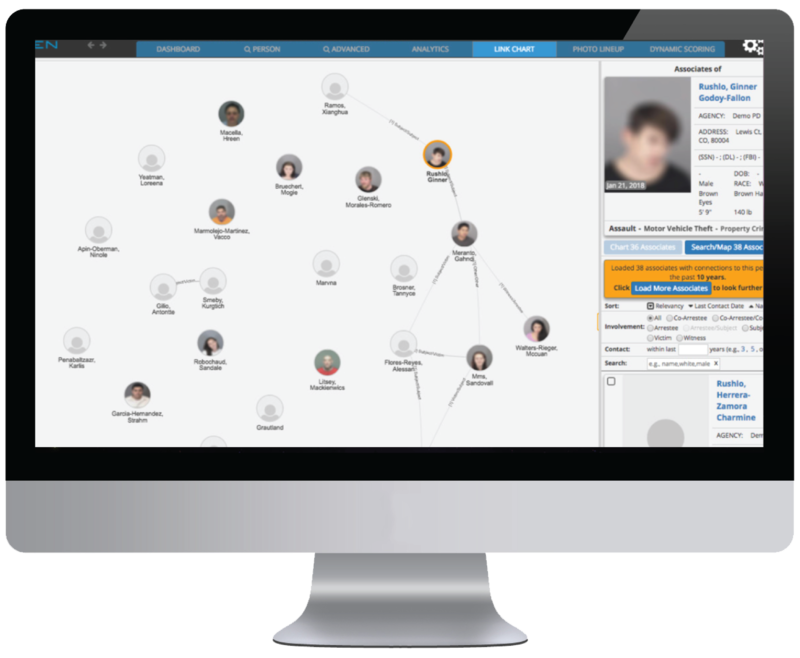 Offender involvements across disparate data sources from multiple agencies are integrated on the fly, so that the user gets a complete awareness of offender scores and activities, regardless of how many data sources or jurisdictions are involved. Lists are automatically updated, allowing users to see new activity for any offender on the list. The depiction of a ranked list displaying subjects involved in NIBRS Group A Person offenses. Rankings are automatically updated and notifications for new activity are displayed. Saved lists can be visualized in link chart format to better understand the connections and known associate networks for the most prolific offenders in a particular jurisdiction. Have a Question or Want to Schedule a Demo?